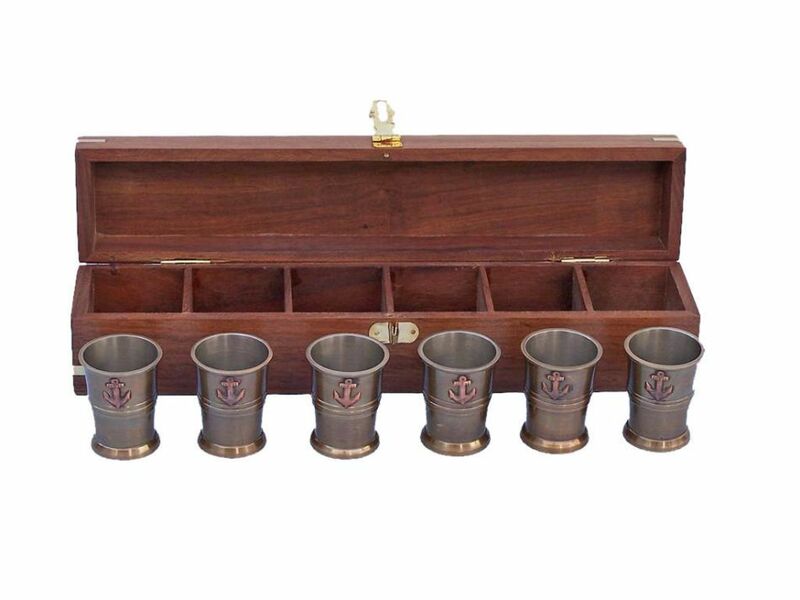 Our Antique Brass Anchor Shot Glasses - Set of 6 w/ Rosewood Box 12" gives you a great reason to plan for your next nautical party! Handcrafted by our master artisans, these six shotglasses display an anchor on each shotglass. 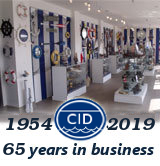 Ideal for nautical enthusiasts and beach-lovers alike, give this set as a gift to those with an affinity for nautical decor. Bottoms up!